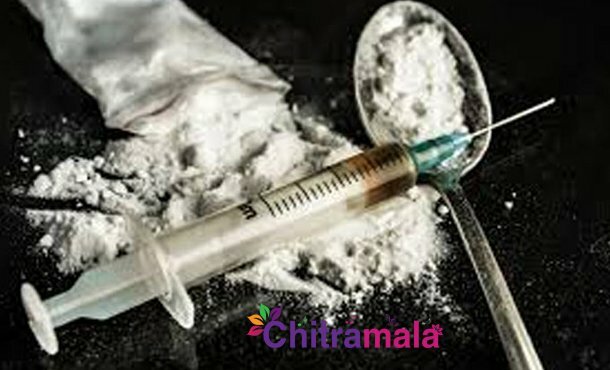 The recently happened Drugs interrogations of Tollywood celebrities by SIT has shaken the two Telugu states. The SIT hints about the phase-2 interrogation soon. As many as 11 celebrities have investigated earlier, and their lives are heavily disturbed even though they weren’t proved guilty due to over hype of news channels. All are trying to forget about this thing, but SIT has come forward to start their second phase of interrogation with respect to Tollywood. In this phase, they are going to serve notices to 3 big heroes and one heroine to attend interrogation. It’s being speculated that out of three, two heroes belong to big families in Telugu film Industry. Another hero and heroines are still budding up to strike big in Tollywood. Notices will be delivered shortly to start an investigation.